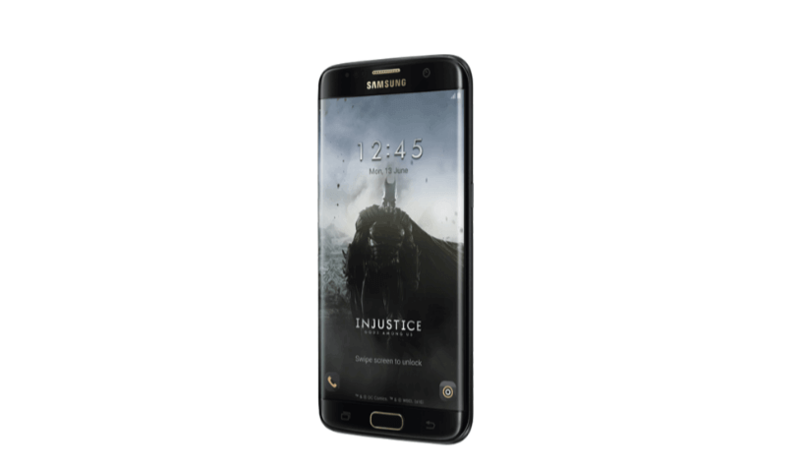 Samsung galaxy S7 and S7 edge are loaded with the latest and jaw dropping features which includes 5 inch+ amoled screen, 12 MP camera, 4GB Ram. One of these is “always on” mode. In this, even if the phone is switched off, the phone will continue displaying date, time and battery status. It is not a new feature, but it has been improved and borrowed from Note 5.Users may be concerned that this may eat up lot of battery, but the Korean company has taken care of this. The feature works 24 hrs consuming just 5% battery. Easy enough, right? Now the screen of your phone will be completely off and to see the date, time or battery left, you will have to press the home or power button. Instead of switching it off, you can customize the clock, add a calendar or choose the wallpaper. 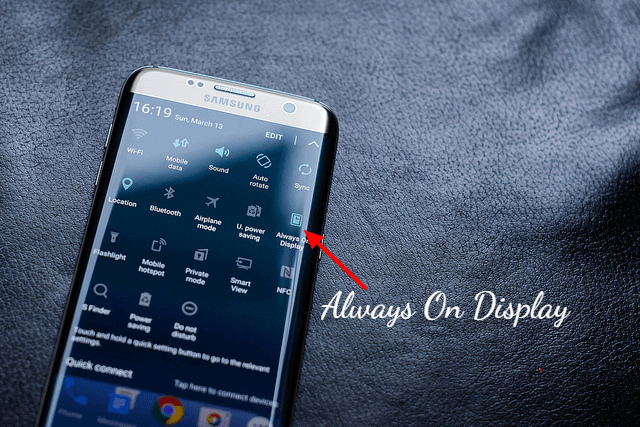 though there aren’t enough options available, you can follow these steps to make the ‘always on’ display unique. So in all, this feature works great, works on less battery, is useful, dims itself in low light and brightens during the day but sadly doesn’t work on third party apps and needs more customization options. 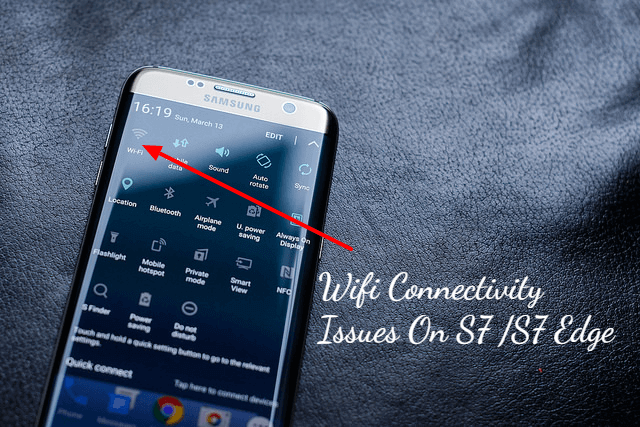 It’s an awesome feature and with a few tweaks here and there, it will be another winner by Samsung.